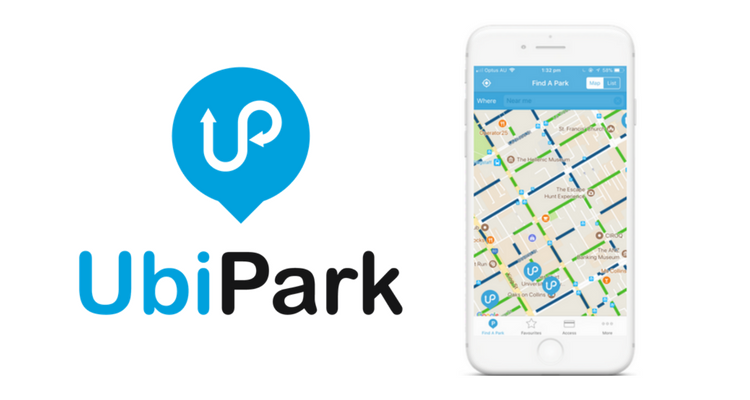 Smart parking solutions provider UbiPark and leading vehicle rental brand Hertz Australia have announced a strategic collaboration to develop smarter mobility solutions. The collaboration will explore how Hertz can use the UbiPark suite of products to enhance its mobility solutions, helping customers search, navigate, access and pay for parking throughout Australia. Technology is increasingly supporting tourists or travellers when they visit a new county or city, from AirBnB to Google Maps to Yelp. Working together, UbiPark and Hertz Australia will explore how to create an enhanced end-to-end customer experience, providing a simple and easy solution to help travellers get around unknown cities and destinations like a local. The collaboration between UbiPark and Hertz Australia will focus on the development of new mobility solutions for customers to enhance their experience when renting a vehicle. “We’re excited to be working with Hertz, being one of the world’s largest vehicle rental companies. We are looking forward to collaborating with them to develop innovative mobility solutions, which address the parking and mobility pain points customers have when visiting a new location,” said Mosstyn Howell. The Hertz Corporation, a subsidiary of Hertz Global Holdings, Inc., operates its brands in approximately 10,200 corporate and franchisee locations throughout North America, Europe, The Caribbean, Latin America, Africa, the Middle East, Asia, Australia and New Zealand. The Hertz Corporation is one of the largest worldwide airport general use vehicle rental companies, and the Hertz brand is one of the most recognized in the world. Product and service initiatives such as Hertz Gold Plus Rewards, Ultimate Choice, Carfirmations, Mobile Wi-Fi and unique vehicles offered through the Adrenaline, Dream, Green and Prestige Collections set Hertz apart from the competition. Additionally, The Hertz Corporation owns the vehicle leasing and fleet management leader Donlen, operates the Firefly vehicle rental brand and Hertz 24/7 and Flexicar car sharing business in international markets and sells vehicles through Hertz Car Sales. For more information about The Hertz Corporation, visit: www.hertz.com.